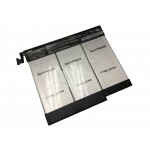 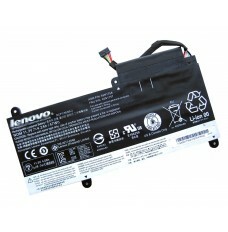 Are you looking for the best brand new Lenovo L15L2PB5 battery at the most preferred price? 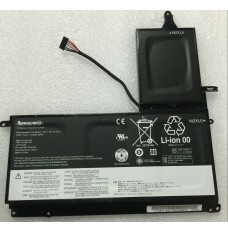 Here is the right place! 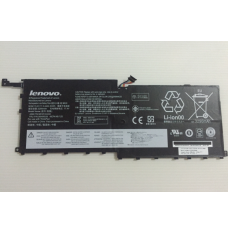 We provide the highest quality Lenovo L15L2PB5 Battery for the lowest price with the highest level of service, all in a secure and convenient platform. 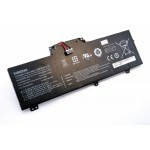 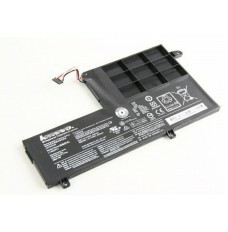 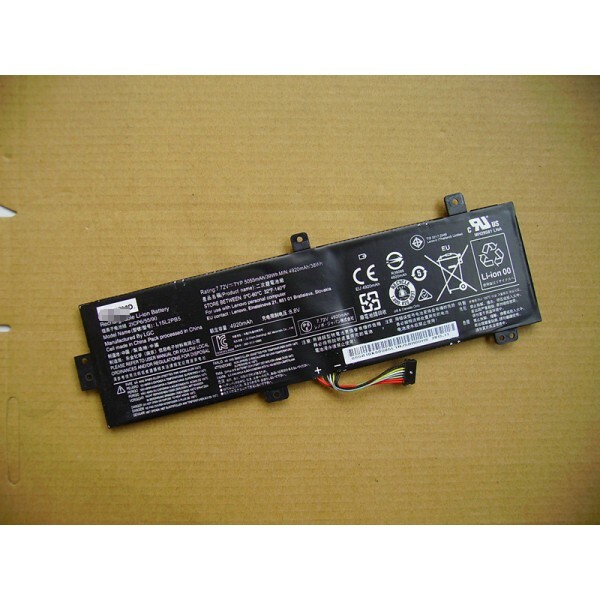 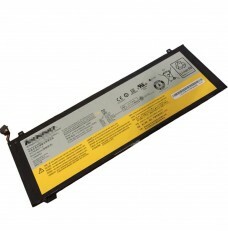 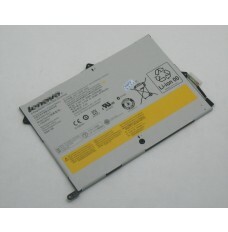 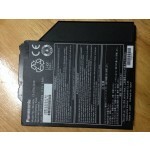 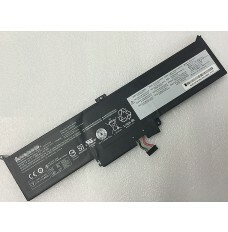 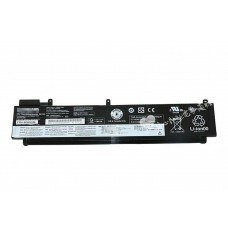 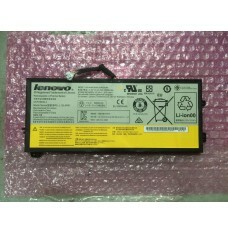 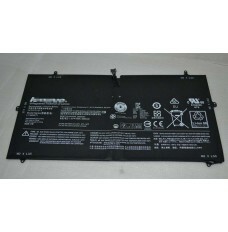 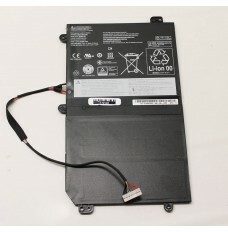 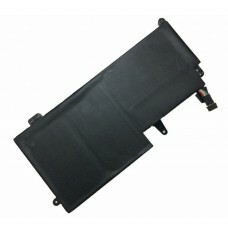 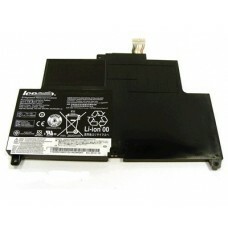 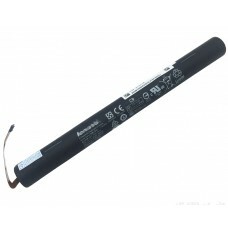 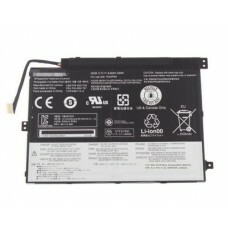 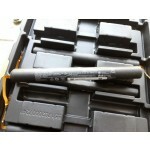 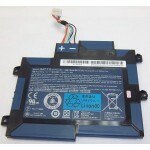 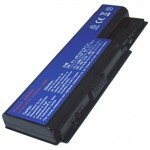 All Lenovo L15L2PB5 Laptop Battery on sale have passed the strict quality control tests that ensure they will work well. 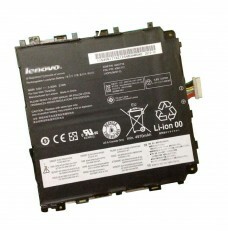 We offer 30-day money-back refund on every Lenovo L15L2PB5 Battery we sell. 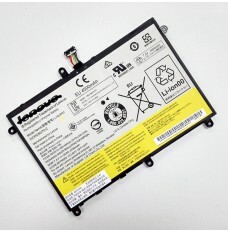 When you aren't using the Bluetooth, Wi-Fi and IR devices, just turn them off.It's crucial when you're on Lenovo L15L2PB5 batteries power, especially when your aren't close to a power source. 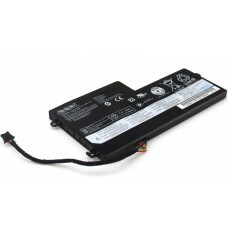 MS-Word's and Excel's autosave functions are great but because they keep saving regular intervals, they work your hard driver harder than it may have to. 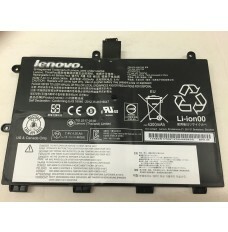 Disabling the autosave feature from these applications will help you save power and prolong the Lenovo L15L2PB5 Laptop Battery life. 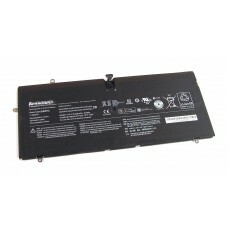 Use laptop's power management features to set targets for when the machine will slip into sleep mode(say, after 2 minutes of inactivity) and set the notebook to hibernate when you close the lip.This will help you save Lenovo L15L2PB5 battery power during the business trip or vacation.